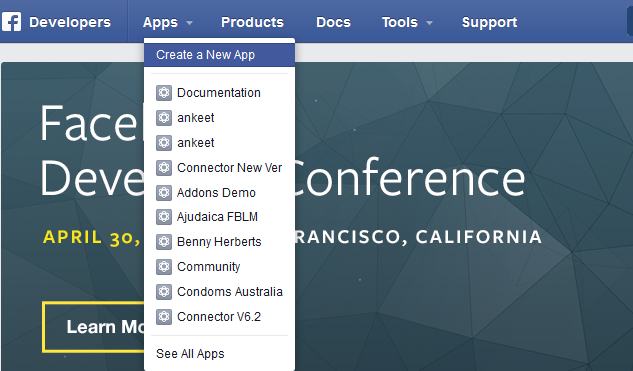 To run Facebook Store, we have first create an APP from facebook. Click on "Create a New App" link, the popup form displayed. Fill in the form and click "Create App"
On the next page, click on "Settings" from left side. Click on "Add Platform" button. Click on "App on Facebook" button. Come back the previous step to click on "Add Platform" button again then click on "Page Tab" button. Click on "Save Change" button and you have completed facebook APP creation. Add Created Facebook APP to your fan page. 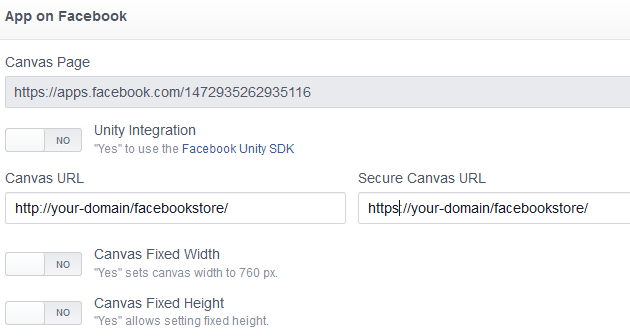 Where YOUR_FACEBOOK_KEY is facebook api key. 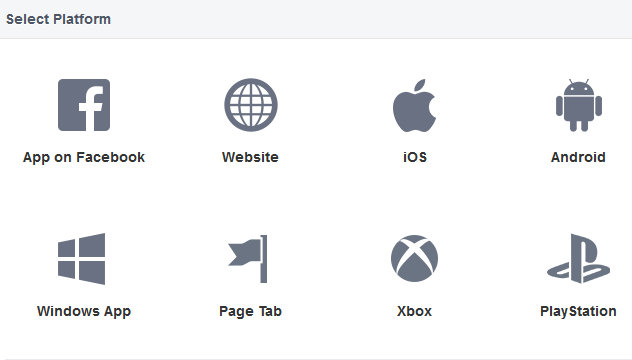 Select your fan page from dropdown and click "Add Page Tab". 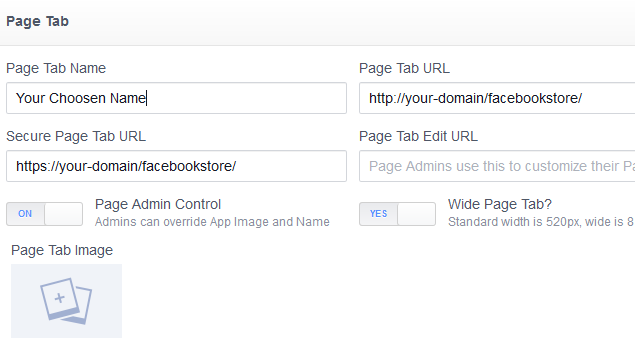 Configuration options are available in administration panel: System --> Configuration --> OnlibeBizSoft --> Facebook Store. 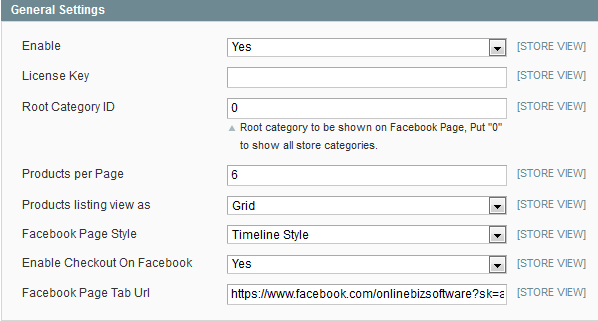 Root Category ID: Root category to be shown on Facebook Page, Put "0" to show all store categories. 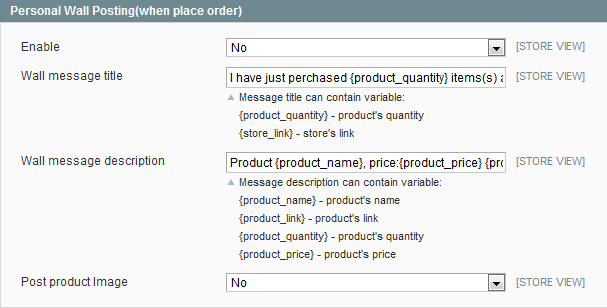 Products listing view as: Product listing layout(grid/list). Enable Checkout On Facebook: Enable/Disable checkout process on facebook. Facebook Page Tab Url: The facebook page url after sucessfully installation. 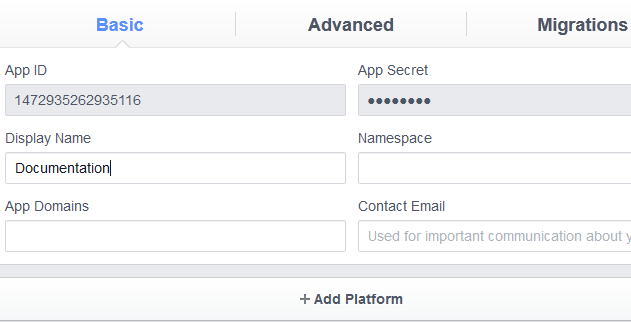 Application Secret: Facebook APP Api Secret. 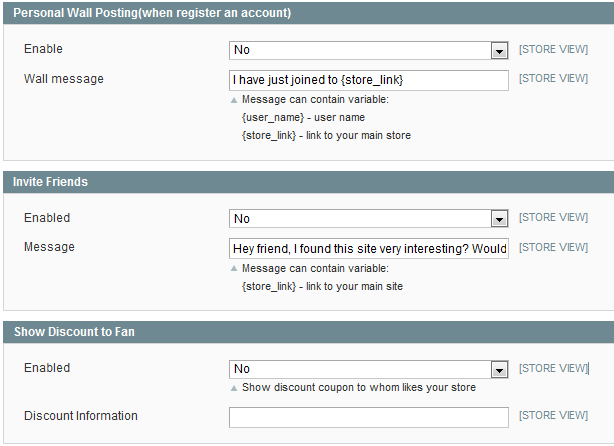 Enable: Enable/Disable auto posting order product to user facebook wall. Wall message title: Wall message title. Wall message description: Wall message description. Post product Image: Option whether posting product image. Enable: Enable/Disable auto posting message to user facebook wall. Wall message: Wall message content. 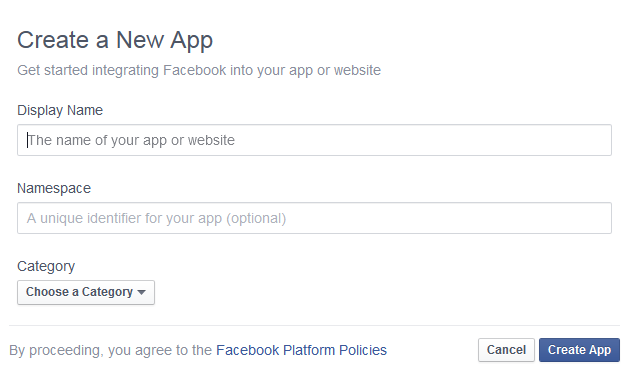 Enable: Enable/Disable invite facebook friends. 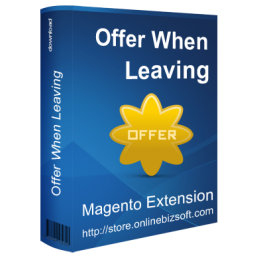 Discount Information: Contains discount coupon CODE that will be revealed to fans. 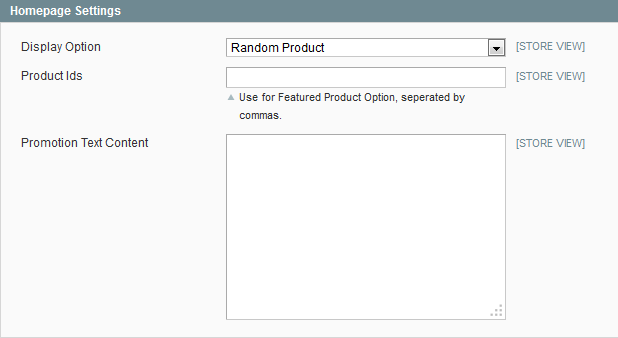 Display Option: Options to display random products, featured products or text. Product Ids: Products Ids for featured display option. 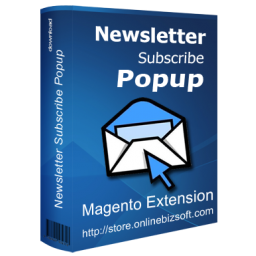 Promotion Text Content: Promotion text content for display text option. 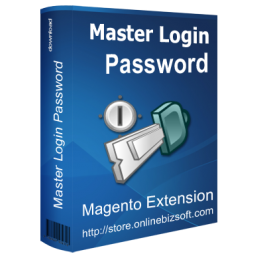 If you require to disable the extension without removing it completely, go to System->Configuration->Advanced->Advanced->Disable Modules Output and disable the module OnlineBiz_Facebookstore. Also, the extension can be switched off following steps without deleting the files of the extension. Clear the cache under var/cache.